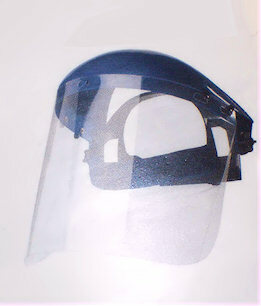 For 120 years, Bollé Safety is an unrivalled nylon specialist and can proudly claim to produce the finest lens surface treatment in the world, selling more than 5 million pairs of protective eyewear every year. 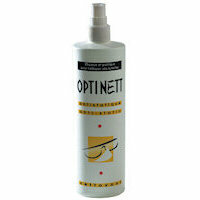 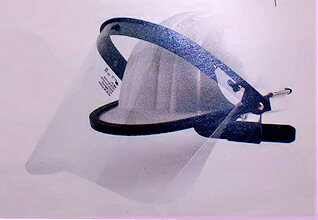 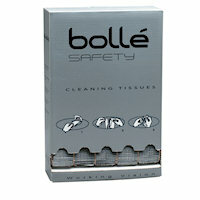 45, Bolle Safety products found. 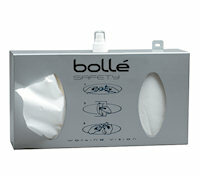 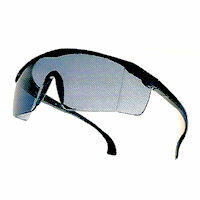 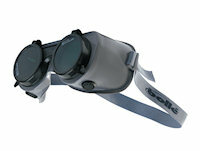 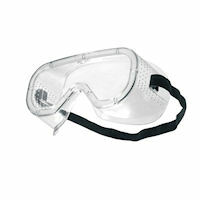 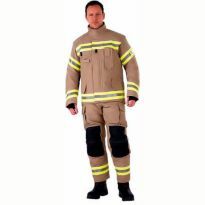 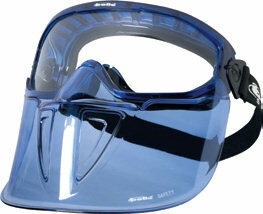 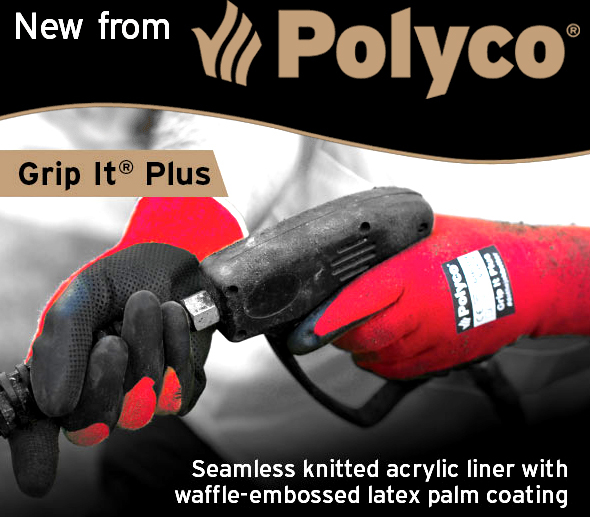 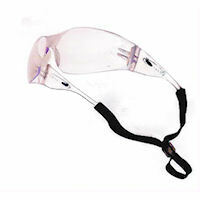 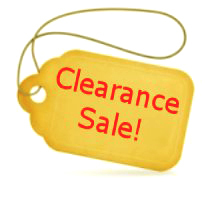 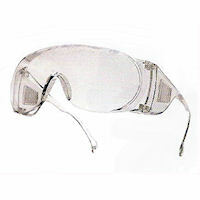 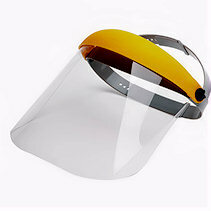 Please click on a Bolle Safety product name to view more information.